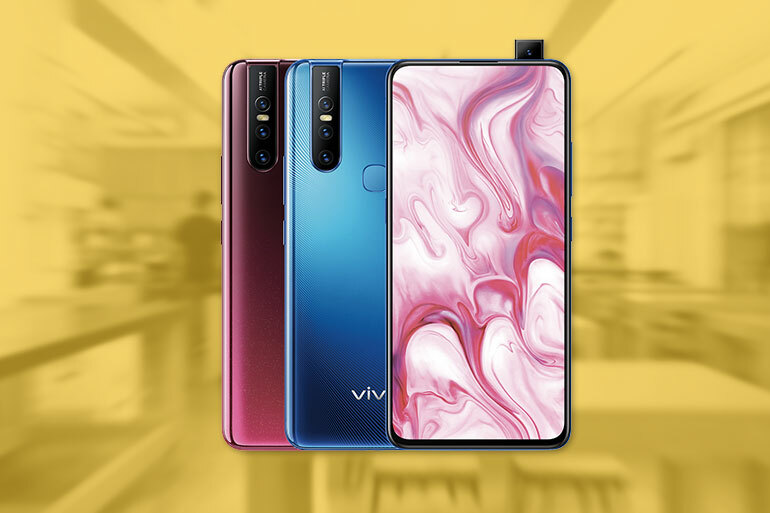 The Vivo V15 and V15 Pro are now official in the Philippines. The handsets offer premium features at midrange prices. The Vivo V15 6GB + 64GB is priced at PHP 17,999, while the V15 Pro 8GB + 128GB is priced at PHP 23,999. Pre-order period is now open. Those who will pre-order the V15 from March 21 to 29, 2019 will get a free NBA Premium Gift Set consisting of a Bluetooth speaker and a premium NBA case. While those who pre-orders the V15 Pro from March 21 to April 11, 2019 will get a free JBL Clip 3 Bluetooth speaker. Both handsets will come with an extended 6-month phone warranty and a 6-month screen protection warranty for only PHP 500. 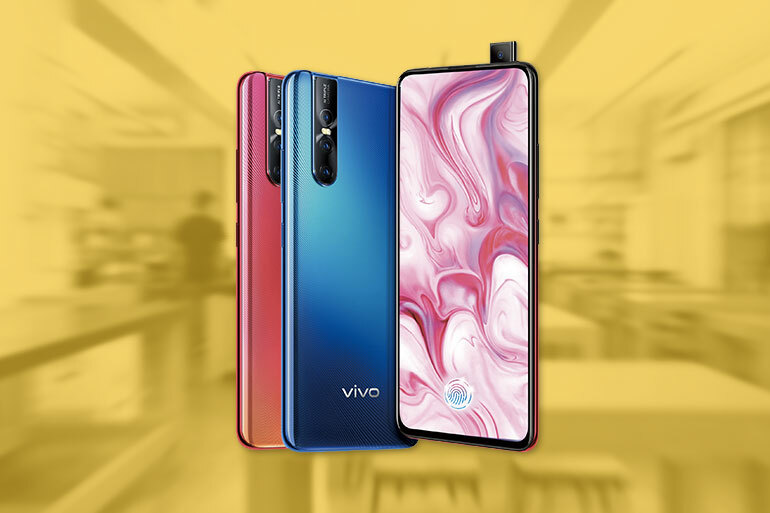 For more information on how to pre-order the Vivo V15 and V15 Pro, you may visit Vivo PH’s pre-order page. The Vivo V15 has a larger 6.53-inch IPS display with no notch, a MediaTek P70 processor, 6GB RAM, 128GB storage, a large 4,000mAh battery, and a rear-mounted fingerprint scanner. It has triple rear cameras of 12MP + 8MP + 5MP, and a motorized 32MP pop-up selfie shooter. The Vivo V15 Pro, on the other hand, has a 6.39 inch Super AMOLED display with no notch and an in-display fingerprint scanner. It is powered by a Qualcomm Snapdragon 675 processor with 8GB RAM, 128GB storage, and a 3,700mAh battery. There’s the triple 48MP + 8MP + 5MP rear cameras, and the motorized 32MP pop-up selfie shooter. The primary camera uses pixel binning to output 12MP photos for added detail. The secondary camera has an ultra wide-angle lens.